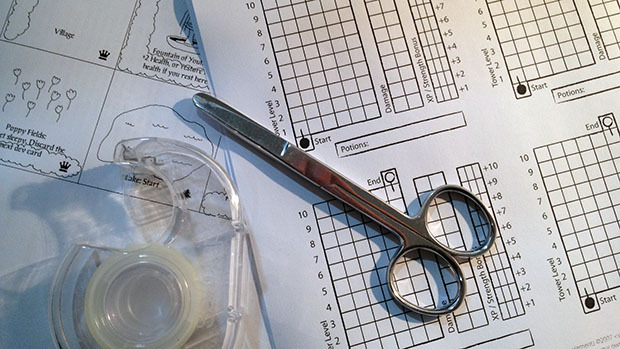 At ConCentric 2015 we ran our first Game Design session. This was a great opportunity for local game designers to bring their prototype games to playtest with other like-minded gamers, and to get useful feedback for future iterations. Now it's a regular feature. 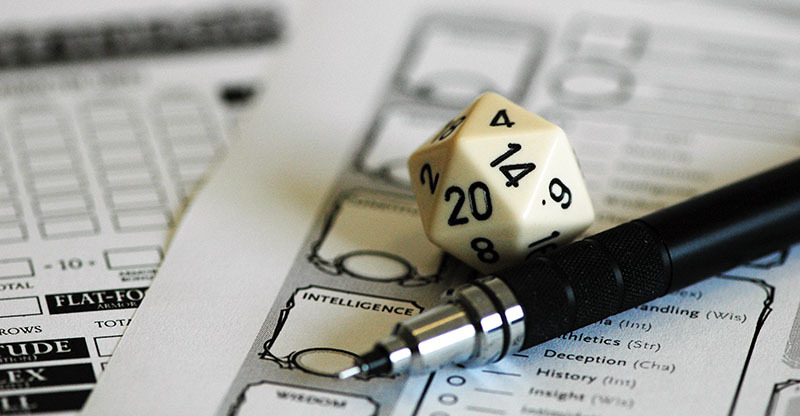 Tabletop Role Playing Games – RPGs for short – are seeing a huge resurgence in popularity at the moment. If you haven't played one before (or for a long time), then here's why you should take another look. 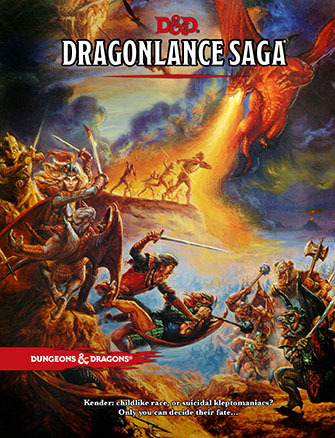 Dragonlance Saga for D&D 5e! The next big campaign setting for Dungeons & Dragons Fifth Edition has been announced, and it's a big one. Wizards are bringing the Dragonlance Saga back to the stage! This was hinted at last year in an interview with World-builder Chris Perkins on Den of Geek when he said "We’ll visit Krynn again when the stars align and we have the perfect Dragonlance story to tell." If you're just geting involved in the hobby, a good way to test the waters is to try Print and Play games. There are hundreds of them available on the web. Here's a quick list to get you started. We are proud to announce that ConCentric 2014 will also host the venerable RPG convention, Conformat.